Expect more surprises from him in the future as he branches out into brewing and honey production! Ben Gould is a winemaker with a vision. Ben Gould from Blind Corner has turned out a cracker with his most recent 2 Brothers Chenin Blanc. It is fermented mostly in stainless steel, with a small portion of barrel work for texture. There's loads of sweet pear and melon on the nose – a real ‘fruitiness’ to the aroma that is quite appealing. Plus also a little hint of a delicate florality – white daisy and jasmine. Light in body, high in acid, very zippy - the palate really takes hold and has real cut and starkness in its rapier-like acid structure. There's a tingly bath-salt/tonic water kind of thing on the finish as well. Easy drinking and fresh...really good stuff. 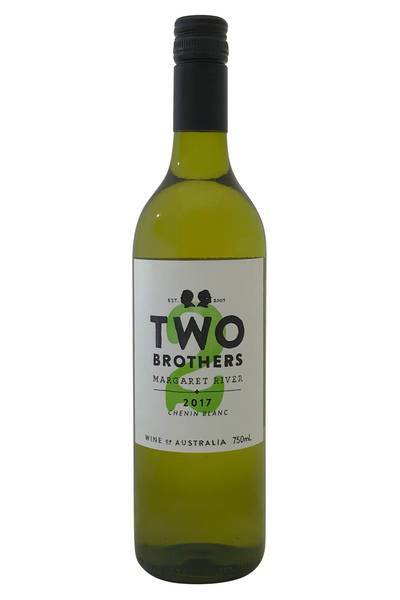 Ben Gould from Blind Corner has turned out a cracker with his most recent 2 Brothers Chenin Blanc. 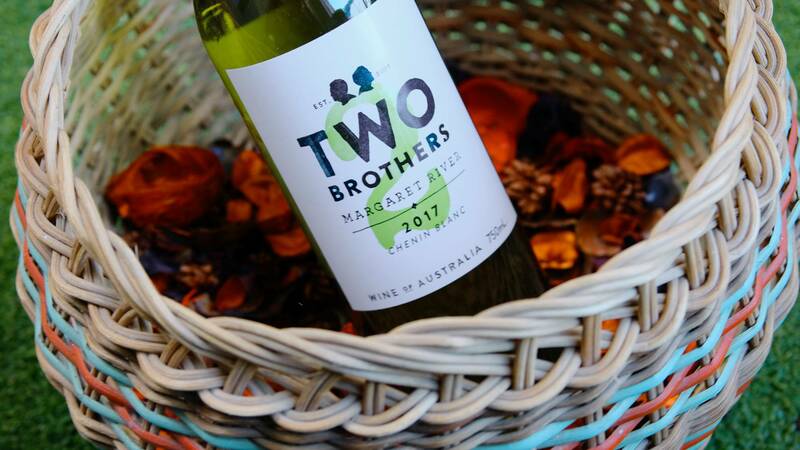 When it comes to pairing wines with great quality Chenin Blanc like this one from 2 Brothers, there is a massive range of flavours and dishes to choose from. Nowadays, it’s highly fashionable to bring together Chenin Blanc with Cantonese food - there’s no doubt that takeaway favourites like sweet and sour pork work very well indeed with this wine. For something simpler, try pork chops with apple sauce, veal, turkey and roast chicken - all of these are going to work wonders on your palate. We’d also like to pair this one with smoked salmon, and sweet vegetables like squash and yam.